JUKE’s approach will make you look twice. Uniquely designed indicators stare you down from the fiercely sculpted bonnet. 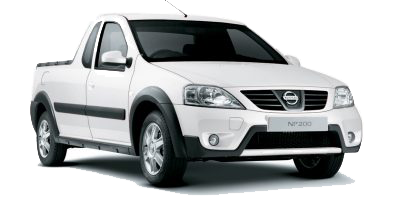 Twin front lights inspired by rally cars give JUKE eyes after dark. 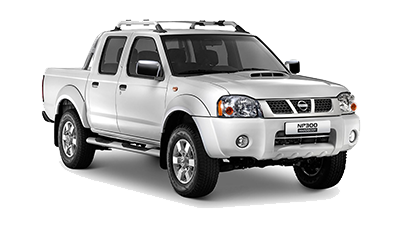 Throw yourself into a curve and see what JUKE can do. 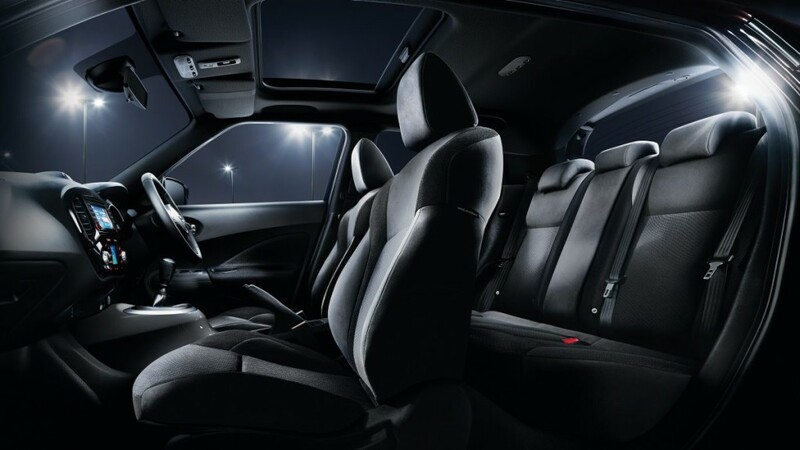 Sport bucket seats fit close to your body and keep you in control when making tight manoeuvres. 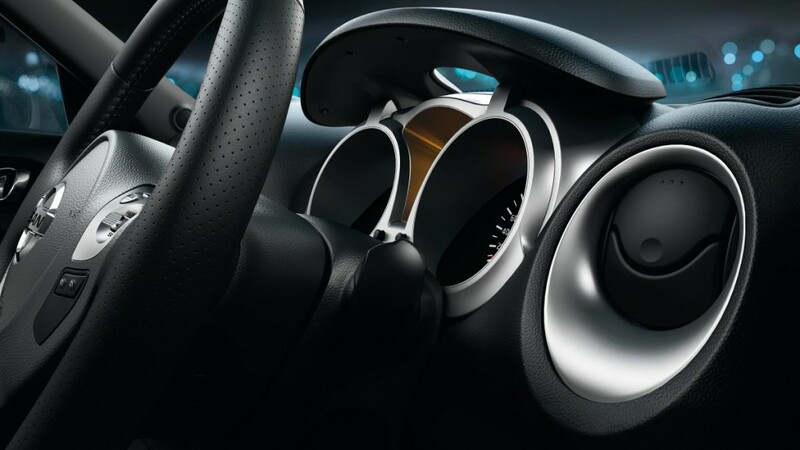 And the raised shifter pays homage to sports car styling making switching gears on the fly a breeze. 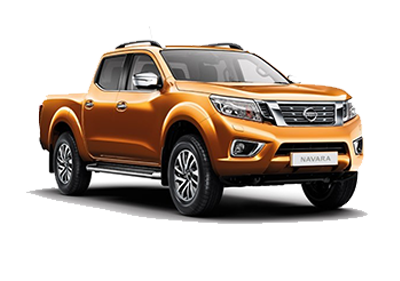 Loading and unloading your gear couldn’t be easier. 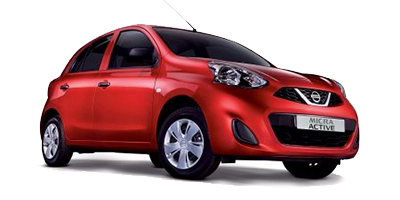 Just pop JUKE’s hatchback to reveal a customizable cargo space with enough room for all your essentials. 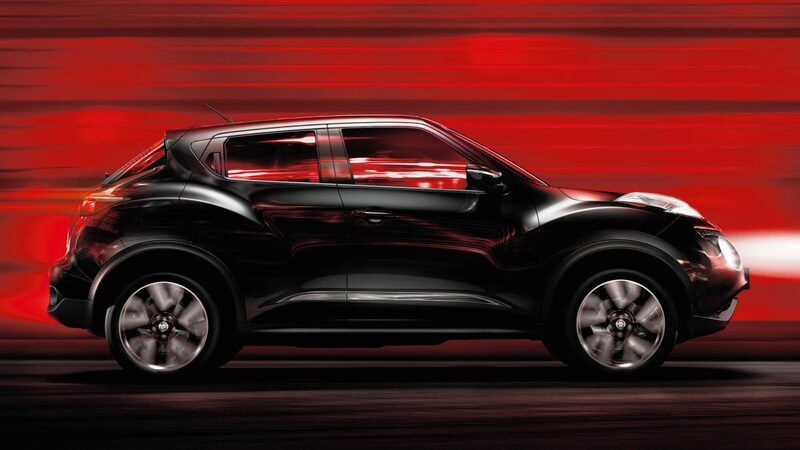 Plus, its natural, curved shape enhances JUKE’s overall aerodynamic look and feel. 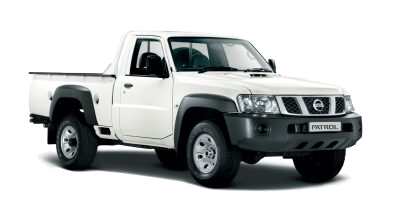 Check under the rear cargo area floor and you’ll find a secret storage stash. It’s just the right size to store your roadside safety equipment or anything you want to keep out of sight. 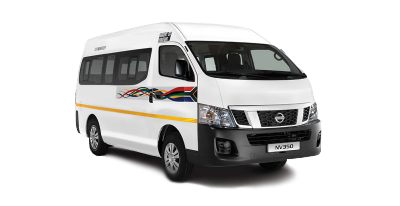 With 250l storage space and 60/40 split of rear seat, there’s more than enough room to fit your DJ gear, sports equipment or just about anything else. 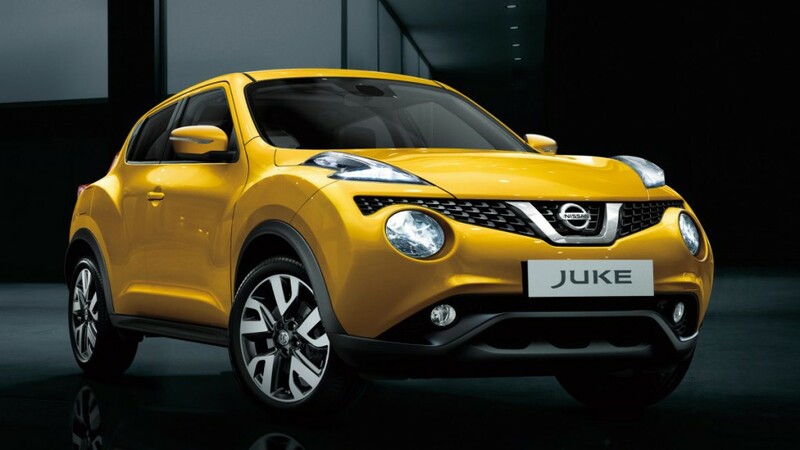 With the look of a 2-door sports car and the functionality of a 4-door, JUKE has the best of both worlds. 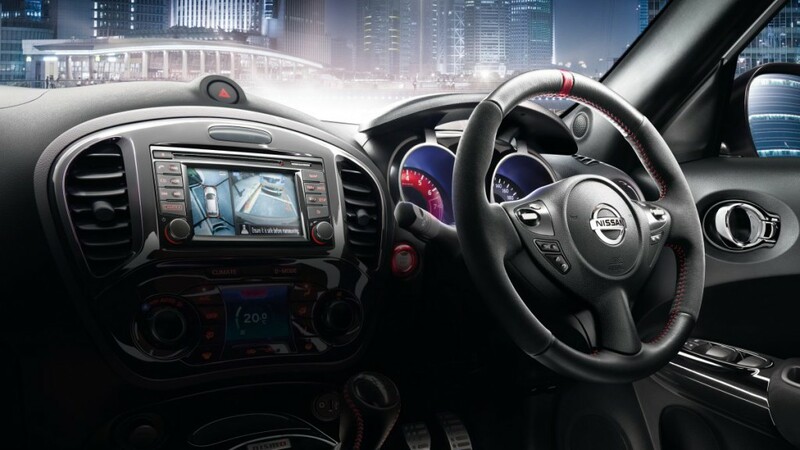 Rear door handles are subtly worked into the design keeping them out of sight and giving JUKE a sports-coupe sleekness. 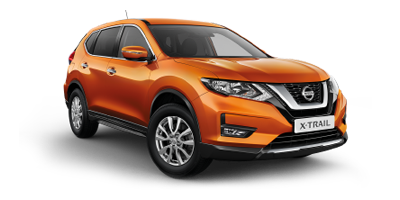 JUKE is like nothing you’ve seen before. 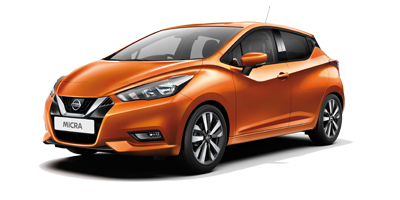 A tight exterior frame shows off its muscular curvature and aggressive stance while maintaining a sleek sports car appearance. 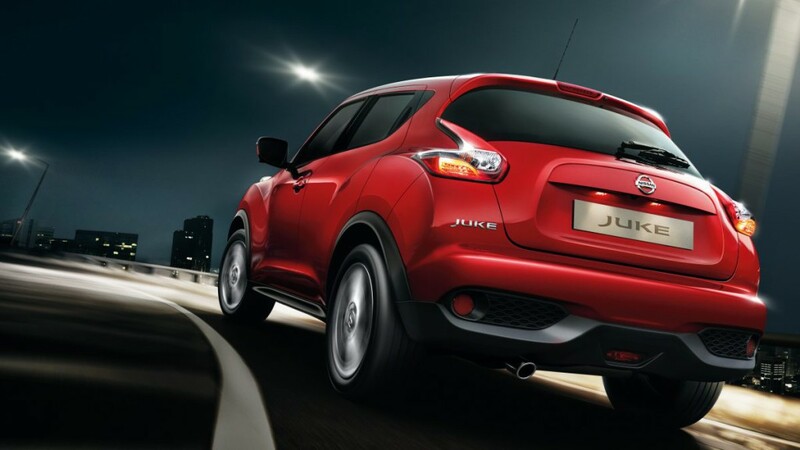 Sports-car influence is ingrained into JUKE’s every rippling curve. 370ZTM-inspired taillights cut into JUKE’s aft for an imposing exterior look that perfectly combines practicality and aggression. 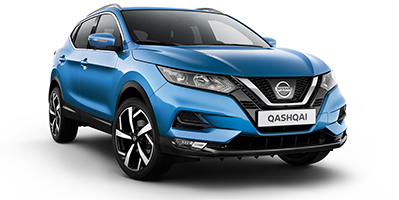 This all-new sport cross is like no other Nissan. 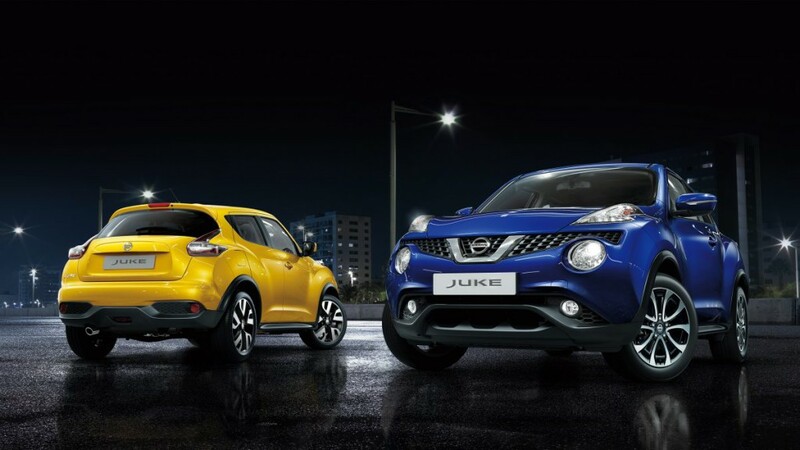 JUKE’s agile size means better fuel efficiency, not to mention better parking efficiency. 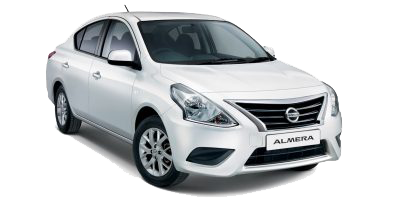 And JUKE stands tall with a ground clearance that offers a commanding view of the road and safeguards against scuff. 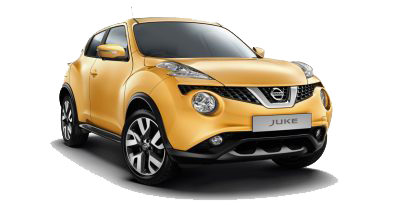 For more information about the Juke’s safety features, fill in our enquiry form and we’ll get back to you.